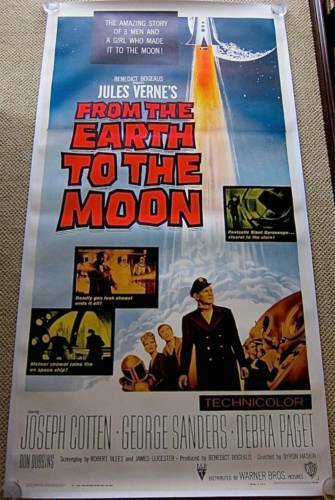 After being awakened, Larry Talbot chips Frankenstein’s Monster out of a block of ice. 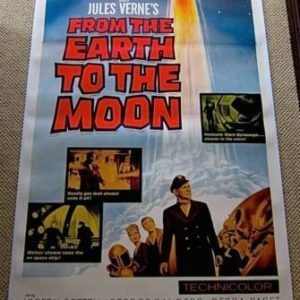 When Talbot changes to the Wolf Man, the two creatures battle each other. 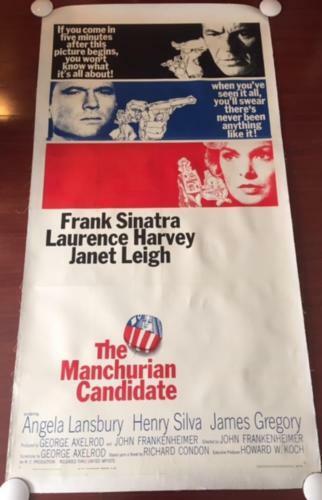 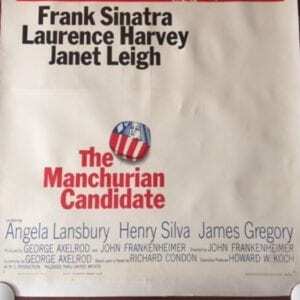 MANCHURIAN CANDIDATE - ORIGINAL 1962 THREE SHEET LB POSTER - SINATRA CLASSIC! 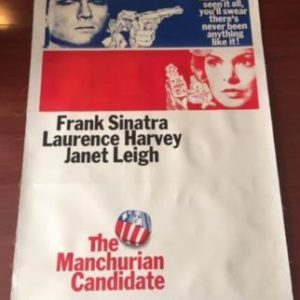 MANCHURIAN CANDIDATE – ORIGINAL 1962 THREE SHEET LB POSTER – SINATRA CLASSIC!